VECTTOR THERAPY SYSTEM - Website of vecttor1! Thank you for your interest in VECTTOR Therapy. 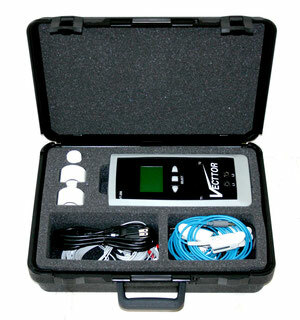 We invite you to explore our site to learn more about the VECTTOR Therapy system. If you should have any questions, please feel free to contact us. We are happy to help.